Wish to collaborate faster, easier and together? 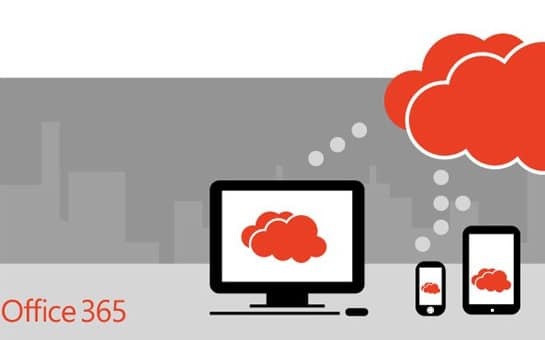 Transform your organisation with Office 365. Office when and where you need it. 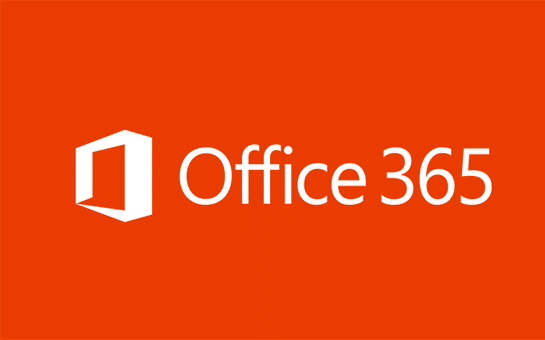 The advantage of the Microsoft Office 365 suite is that the cloud service is provided by Microsoft and, thus, eliminates a company's IT maintenance tasks, such as patching, and infrastructure support costs. 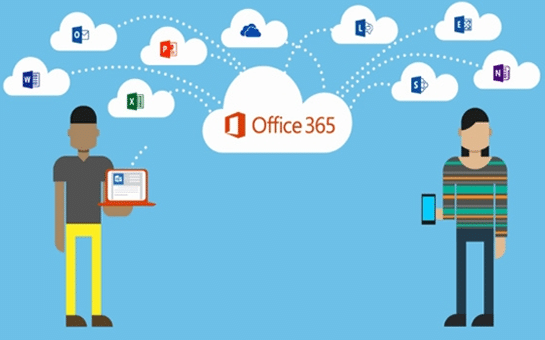 For end users, the advantage is the ability to access Office 365 offerings using any device anywhere with an internet connection. 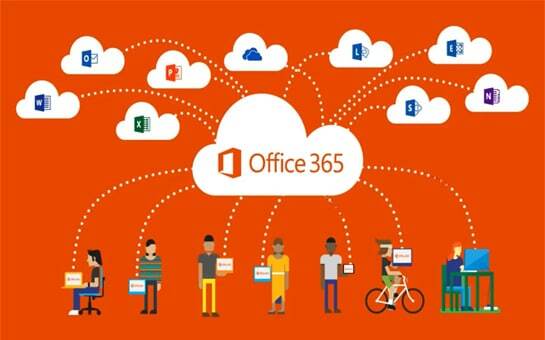 Want to find out how Office 365 can benefit your organisation? 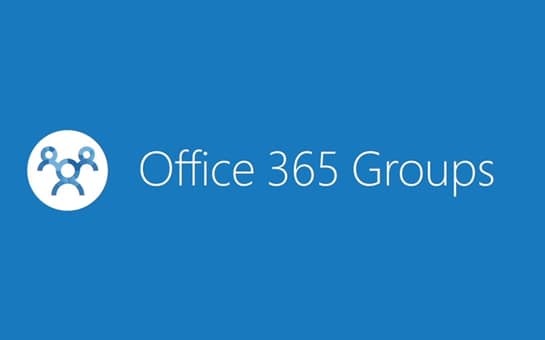 Request an Office 365 strategy workshop. 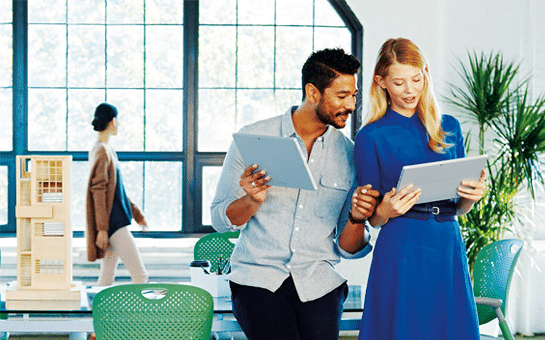 Partner with us and you’ll see how smoothly you can move to Office 365. Plus, we can help all your end users get the most out of all the applications within it. 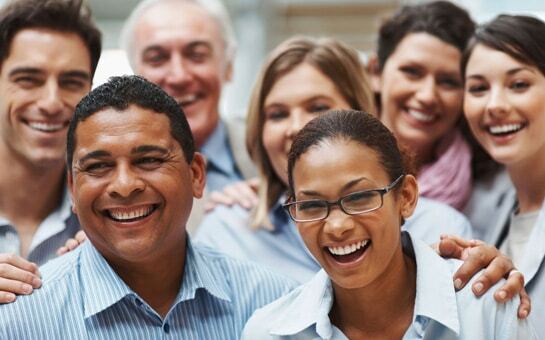 Giving your employees the freedom to work when and where they need to – on the device of their choice – increases productivity, simplifies team collaboration and enhances work-life balance. 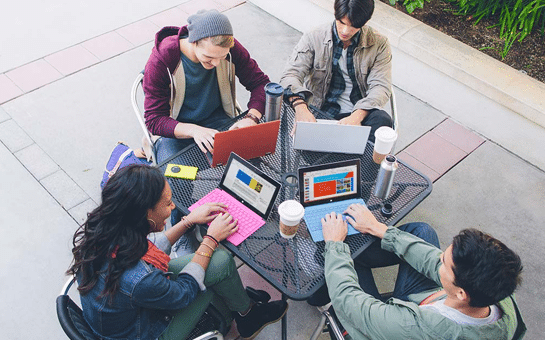 With Office 365, anything you can do in the office, you can now do on the go. 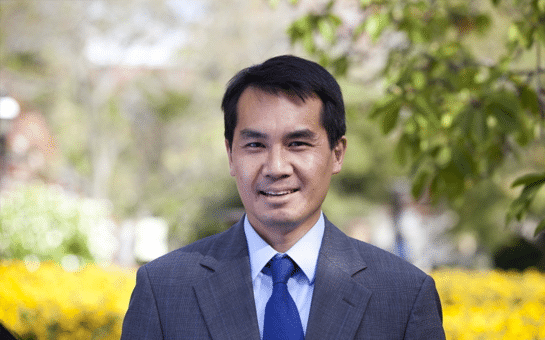 You don’t need to be an expert in big data analytics to make data-driven decisions every day. Empower your employees with easy-to-use Business Intelligence with Office 365 to create custom reports, track key performance metrics or visualize your data to generate more insights. In a world where buying decisions are made before you can even engage, salespeople must adapt. A sales solution needs to help salespeople become trusted advisors, facilitating their ability to adapt by helping them sell effectively in this new world. The combination of Microsoft Dynamics CRM Online, Office 365 and Power BI drives sales productivity by making teams highly connected and collaborative. 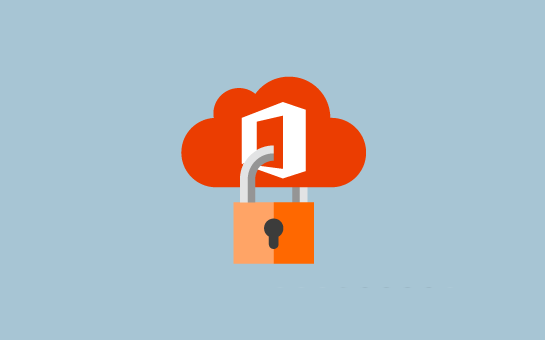 With Office 365, you can provide anywhere access to enterprise email, file sharing and online meetings without compromising security. 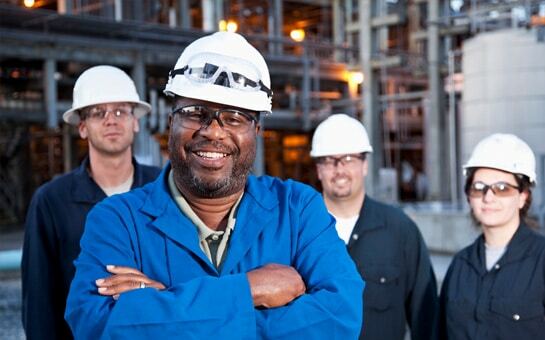 Drive your business with enterprise-grade services that were built for business. Security, compliance and privacy are built into Office 365 to help ensure that your company data is protected. Office 365 meets leading global compliance standards, such as HIPAA, FISMA and ISO 27001 and it delivers industry-leading best practices in data centre design and data loss prevention. You can easily manage complex compliance regulations while having complete control over your sensitive data. 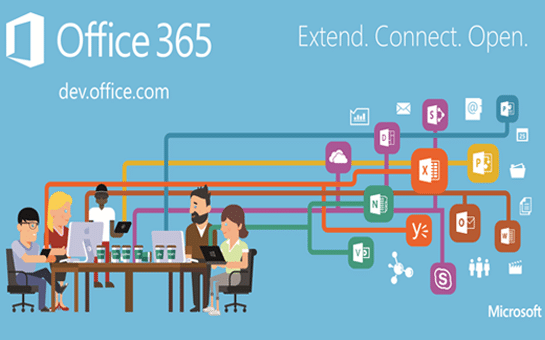 Speak to one of our Office 365 specialists today! 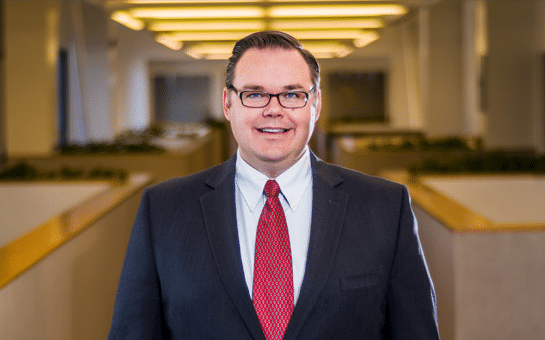 With the GDPR coming full force in May, enterprises and multinational organisations face new challenges to their global data privacy and security. 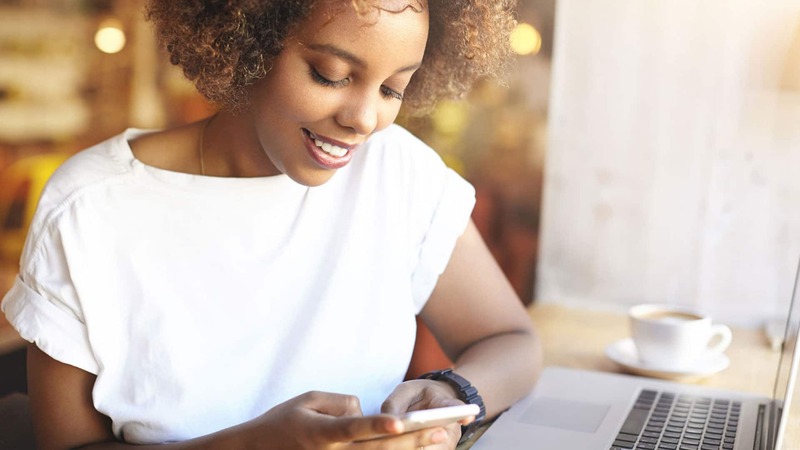 Cloud-based Office 365 benefits from the latest artificial intelligence (AI) technology and machine learning advancements. Microsoft Flow (MS Flow) is a powerful tool for Office 365 and Dynamics 365 that can be used to automate tasks and business processes. Make the transition easier from Google’s G Suite to Microsoft Office 365 with careful planning by avoiding the common pitfalls associated with migration. 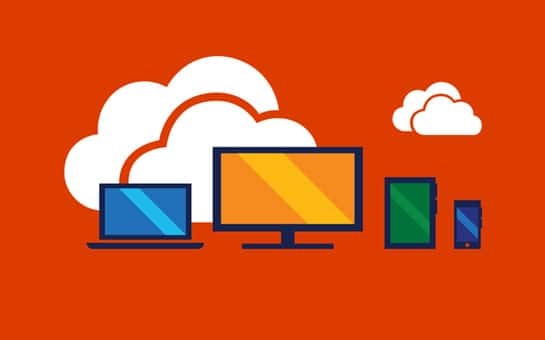 Microsoft’s cloud-based Office 365 gives both small businesses and enterprises a cost-effective platform to work, share and collaborate. Microsoft Office 365 is subscription-based and includes Office, Exchange Online, SharePoint Online, Lync Online & Microsoft Office Web Apps. 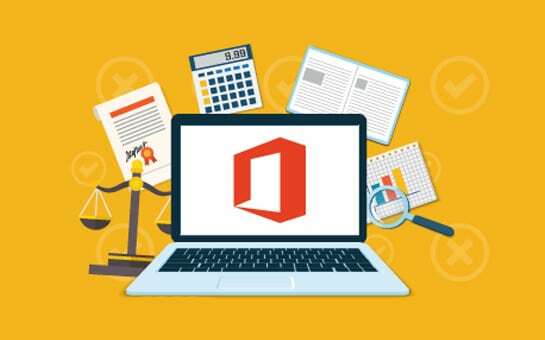 Is your business thinking about making the transition from the popular Microsoft Office suite to the online subscription-based Office 365? Manufacturers today care about integrated digital & physical systems, improved visibility & efficiency with flexibility, & lower costs. As more businesses consider working in the cloud & shifting to Office 365, security and privacy remains top of everybody’s mind. More here. Ask one of our experts how we can migrate you to an Office 365 environment.